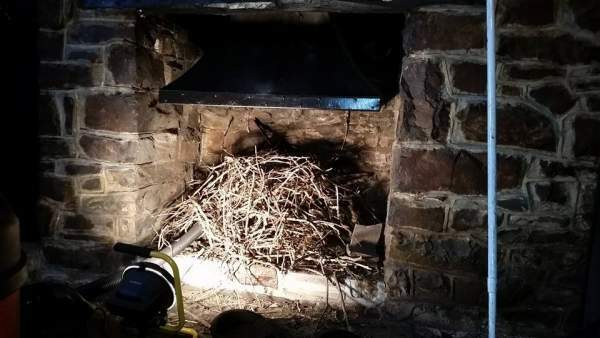 So far Matt Cleave has created 39 blog entries. 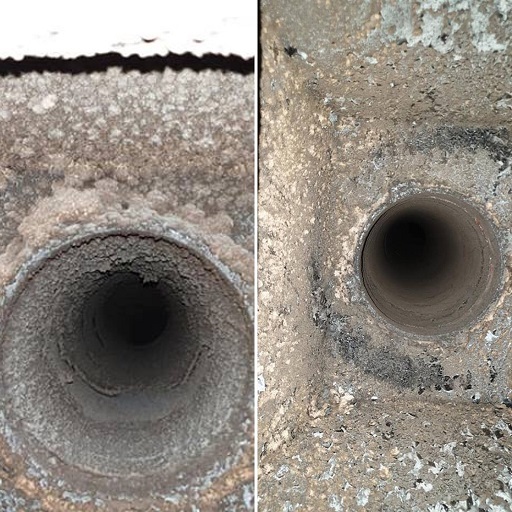 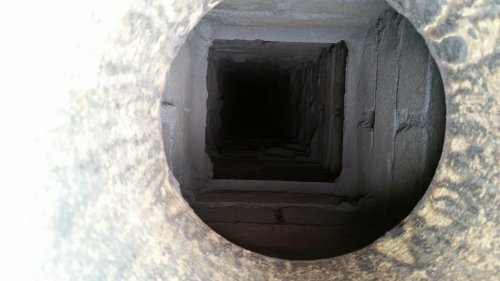 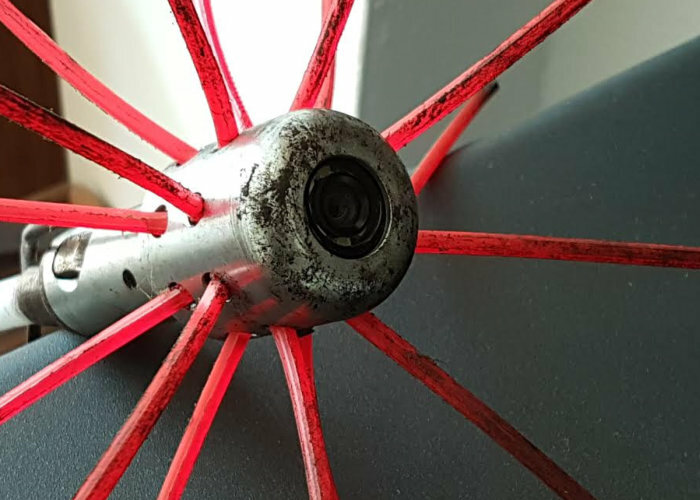 Reasons you may need your chimney swept, even if it isn’t used! 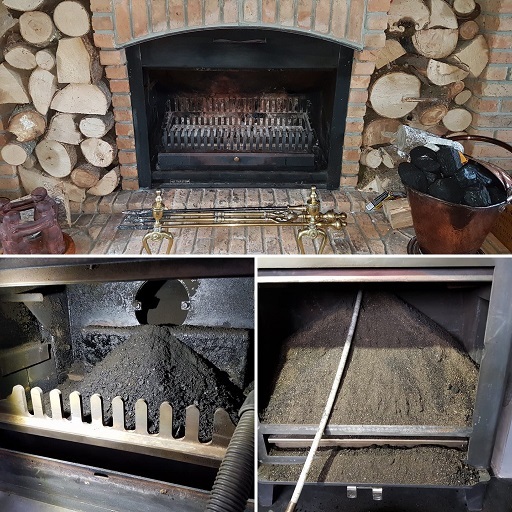 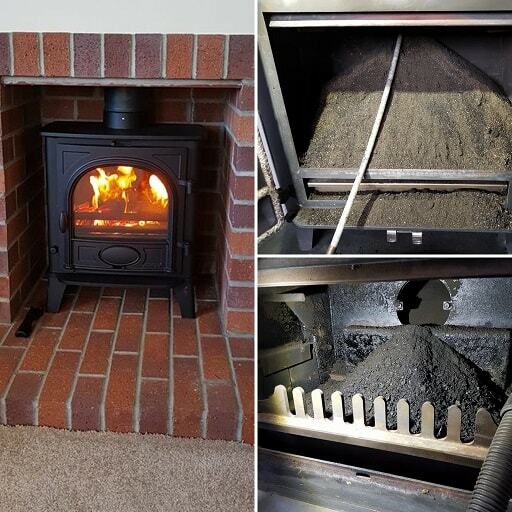 Devon Chimney Sweeps Service Areas Devon Chimney Sweeps work across a number of areas in Devon. 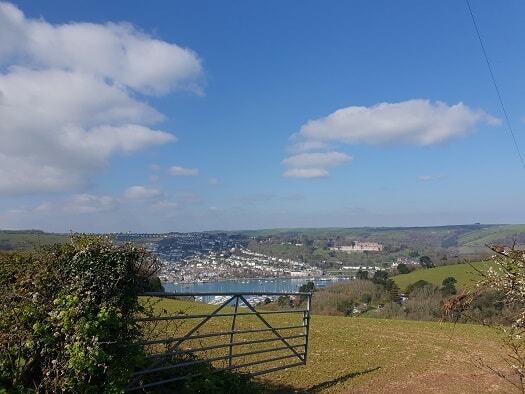 Yesterday we were in Kingswear and Dartmouth, a very pretty part of Devon! 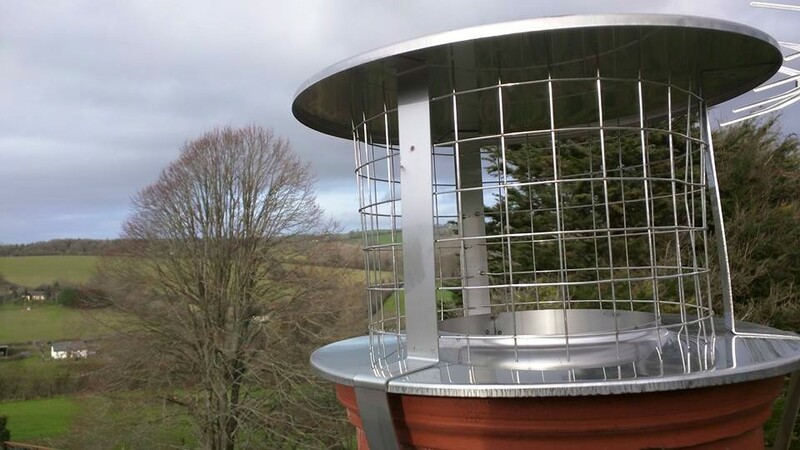 We service chimneys throughout the South Hams, Teignbridge, Torbay, Exeter and Plymouth. 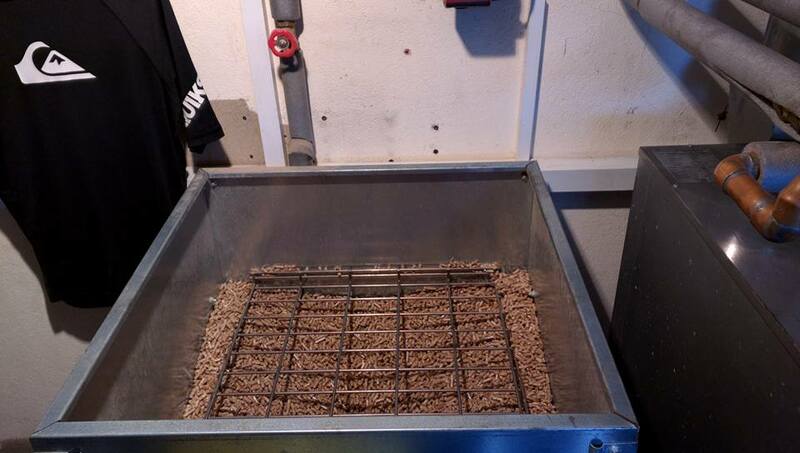 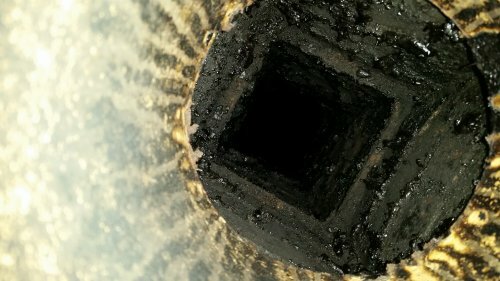 Why Do I Need My Chimney Swept?